Pre-qualify for an auto loan and know what you can afford before you shop. Unless you’re lucky enough to have plenty of cash on hand, buying a car usually means applying for an auto loan. 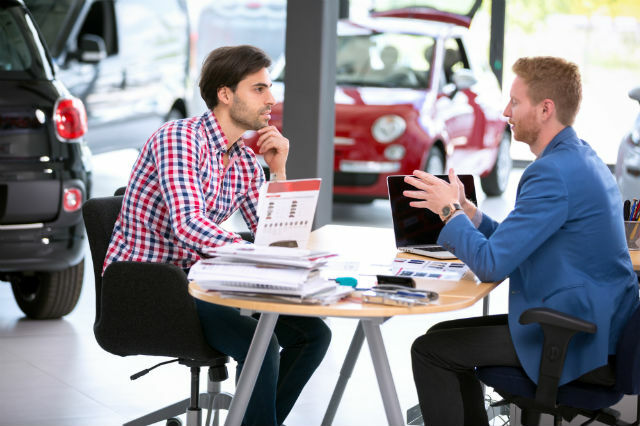 This is something you can do right at the dealership, but you’ll do better if you pre-qualify for an auto loan before you even walk through the showroom doors. Here’s how the process works and why it’s worth taking the time to pre-qualify for an auto loan. What does it mean to pre-qualify for an auto loan? The process of getting an auto loan starts by proving to a lender that you’re a good candidate for a loan. When you pre-qualify for an auto loan, the lender looks at basic information on your financial profile and uses that to determine whether to grant you a loan. 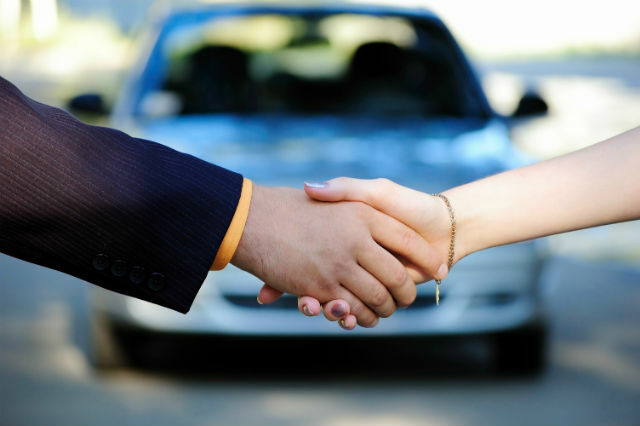 It’s the first step in the process of securing a loan and driving away in a new car. 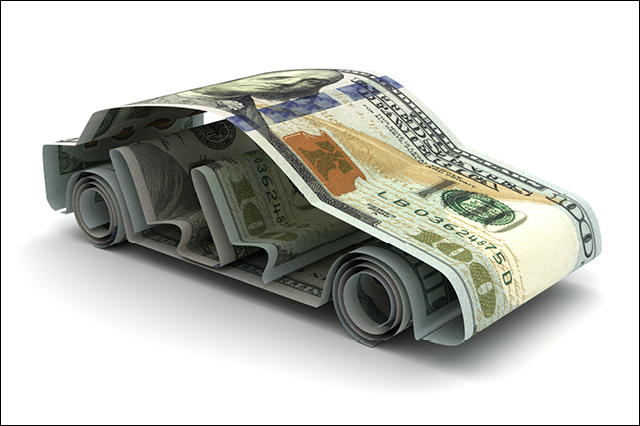 Click here to learn about AAA’s auto loan services. Why pre-qualify for an auto loan before you shop? You may think your credit history is good enough for a loan. But if lenders see things differently, you may have to scale back on your new car purchase at the last minute. When you pre-qualify for an auto loan it gives you the assurance that you’ll be able to get the loan you need when you find the perfect car. This makes budgeting easier and avoids disappointment. Pre-qualifying also lets the dealership know you’re serious about buying a car. They want to work with people who are planning on going home with a new car, not with people who can’t get a loan or who have no real intention of buying. Walking in pre-qualified gives you credibility with the dealership, so you can be assured of their attention. Lastly, you’ll often get a better deal when you pre-qualify for an auto loan on your own rather than working through the dealership. 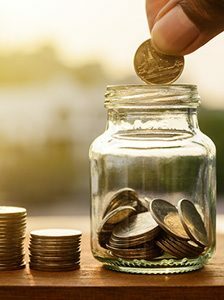 Spending the time to research the terms at various lenders gives you the best chance for getting a lower interest rate, which will save you money over the life of the loan. How do I pre-qualify for an auto loan? Getting an auto loan is all about proving that you are a worthy credit risk. A lender won’t give you tens of thousands of dollars for a car if they don’t think you’ll pay back the money. Pre-qualifying lets lenders look at your credit history and determine the terms under which they’ll grant a loan. You can make the process easier by making sure your financial information is accurate. You should check your credit report annually, but this is especially important when it comes time to pre-qualify for an auto loan. Your credit report will show any loans you have, from a mortgage to a credit card, and includes information on current balances and your payment histories. It also shows loans you have paid in full. If anything is incorrect, you should get the information corrected before you attempt to pre-qualify. You don’t want incorrect negative information hurting your chances. If someone is co-signing your auto loan, then be sure they check their credit information as well. You both need accurate credit reports to ensure you get the best terms possible. Once you know your credit reports are correct, then it’s time to approach lenders to pre-qualify for an auto loan. There are lots of financial institutions willing to help you, from traditional banks to credit unions. Check local lenders in your neighborhood, but don’t forget there are online options, too. Even though it takes extra time, check with several different lenders to see which will give you the best rate and which is willing to give you a loan for the dollar amount you need to buy your car. Make sure you’re looking at both the total dollar amount they’re willing to loan as well as the interest rate. A higher interest rate adds significantly to how much you pay over the life of your loan. The whole process can often be done online or over the phone. Lenders want it to be as easy as possible, so they win your business. Be sure one of the lenders you check with is the bank where you already do business. Lenders often offer a better rate to their existing customers. 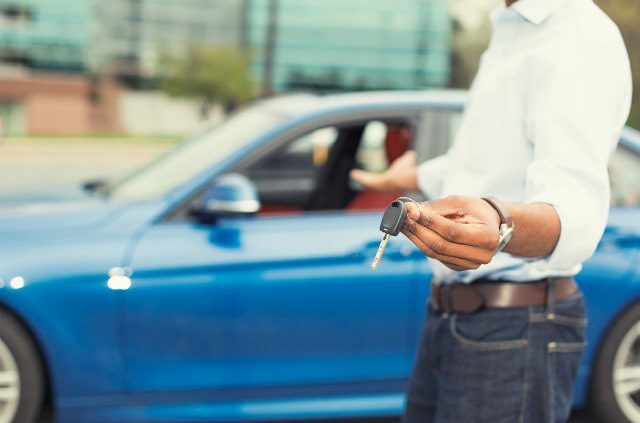 Pre-qualify for an auto loan and you’ll have the security of knowing there’s a lender with terms that will let you drive home in the perfect car. Article tags: a car, a credit card, a mortgage, a new car, AAA, buying a car, car, car purchase, credit, credit history, credit report, financial, home, interest rate, loans, mortgage, new car, new car purchase, save, your new car. What do you need for a credit score?